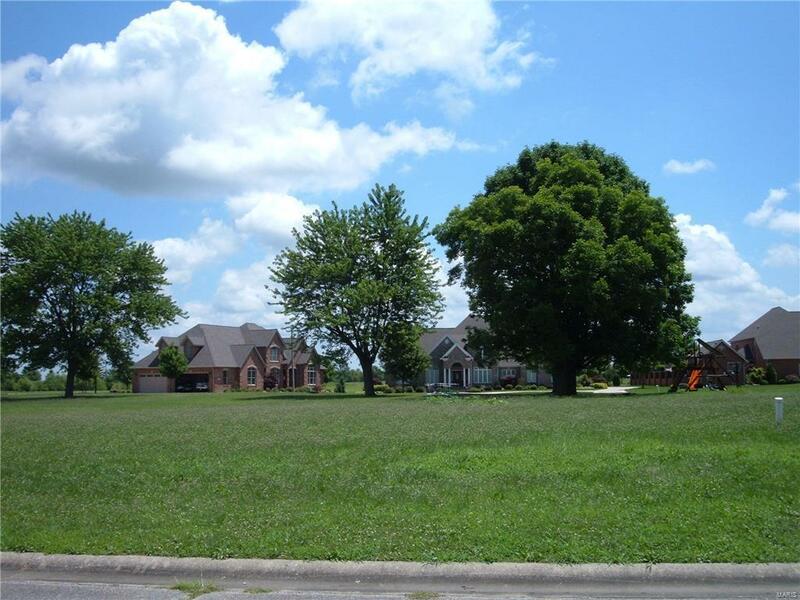 Beautiful building lot just off of golf course at Spring Valley Estates. Comes with golf package and clubhouse privileges with lot purchase. This would be a wonderful building site - custom homes in this upscale subdivision. Call office for covenants, plat, & restrictions. All utilities available. Considering building then take a look at this lot first - great location! Listing provided courtesy of Heartland Realty. Listing information © 2019 Mid America Regional Information Systems, Inc.